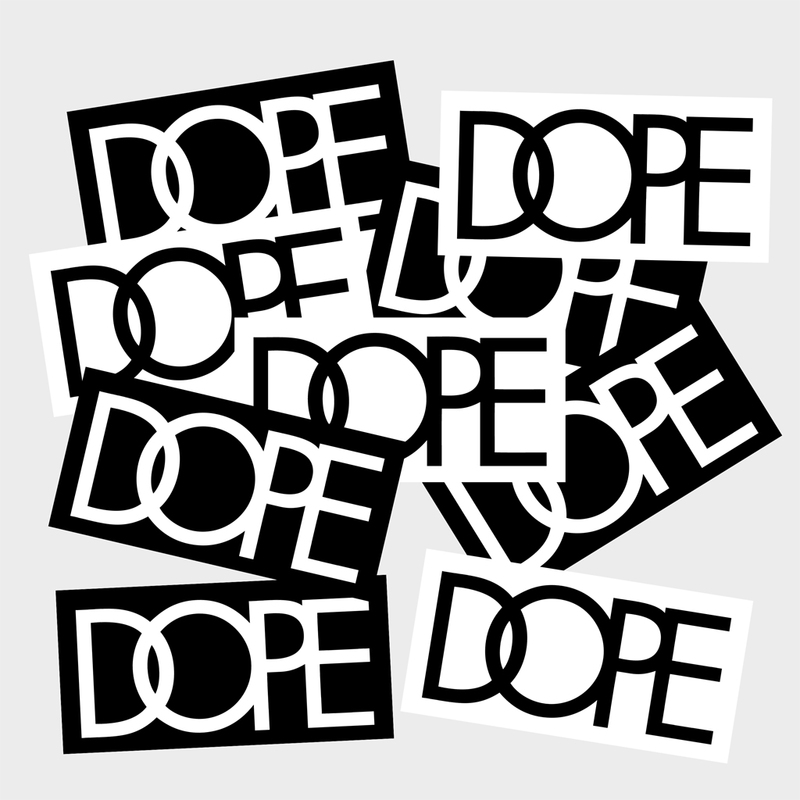 Click HERE to get your Free Dope Stickers -while they last. We got a massive box with thousands of Dope stickers to distribute worldwide. You only pay the $4.95 shipping & handling fee. Please show your support of Dope Brand by following them on Twitter, FB, and IG. 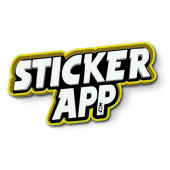 This entry was posted in Free Stickers. Bookmark the permalink. 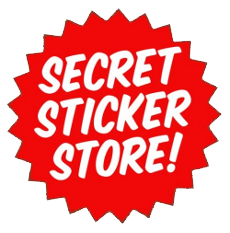 I was wondering if u can mail me some stickers? Love your product! 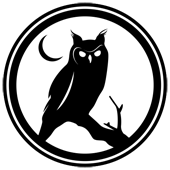 Can I have some free stickers? hello my name is erik i was wondering if u can send me some dope stickers i love your brand so much and i hoped u would send me stickers.